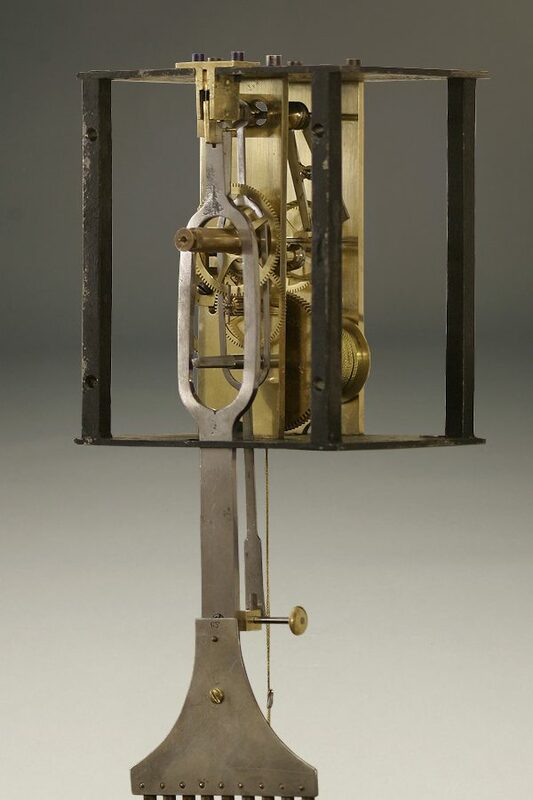 Late 19th century Victorian Standing Jeweler’s Regulator Gilbert #8.Late 19th century Victorian Standing Jeweler’s Regulator Gilbert #8. 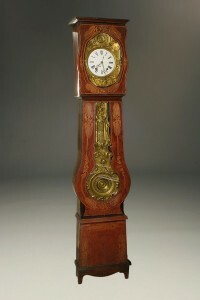 Late 19th century Victorian Standing Jeweler’s Regulator Gilbert #8. 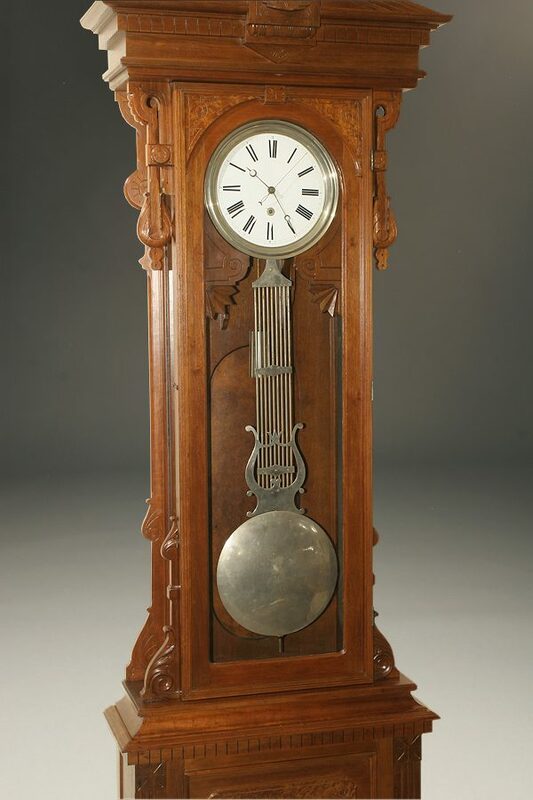 Late 19th century Victorian Standing Jeweler´s Regulator #8 made by Gilbert Clock Co. Great condition made in walnut with burl details. 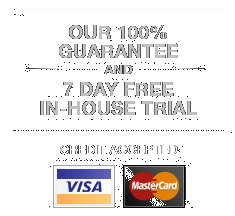 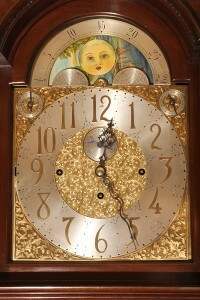 In perfect working order. 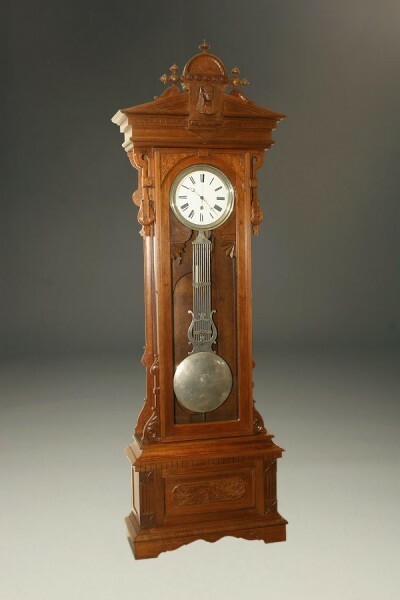 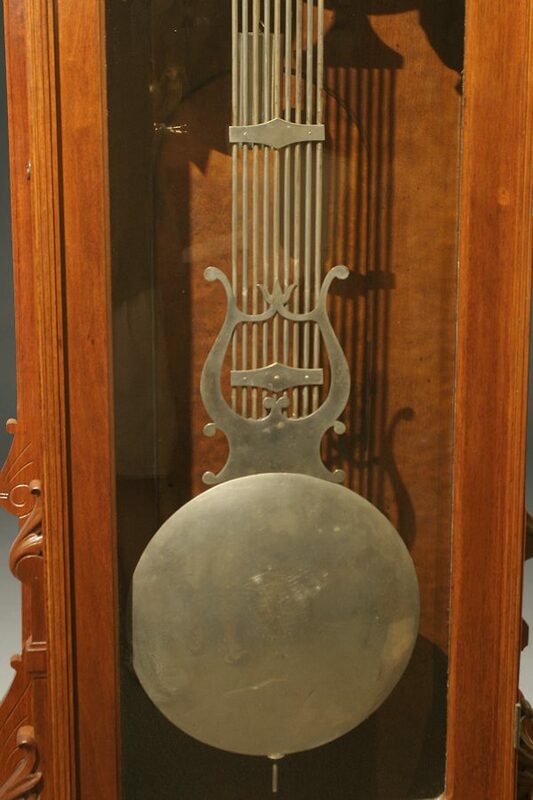 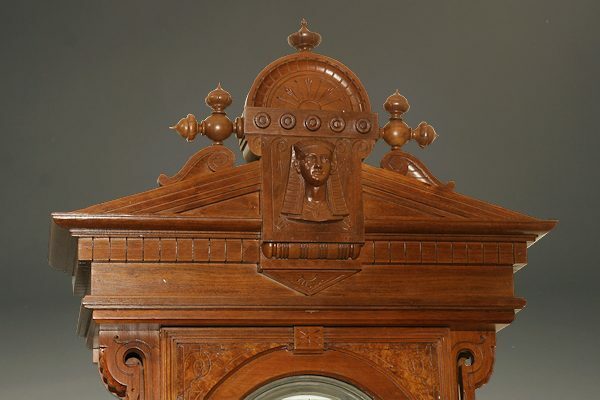 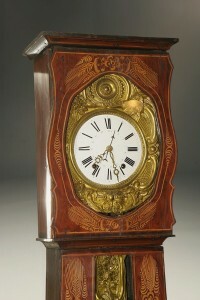 19th century French Comtoise/Morbier clock with decorated pine case, circa 1860-70. 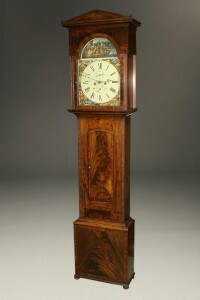 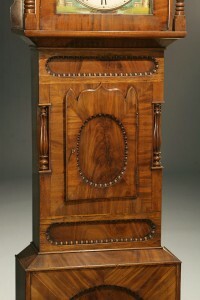 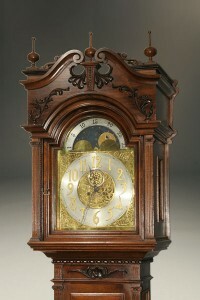 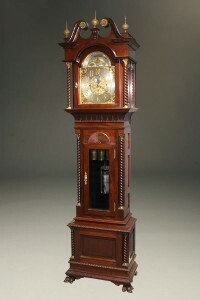 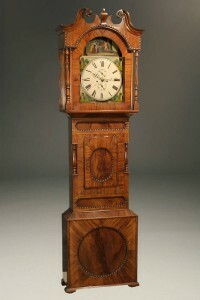 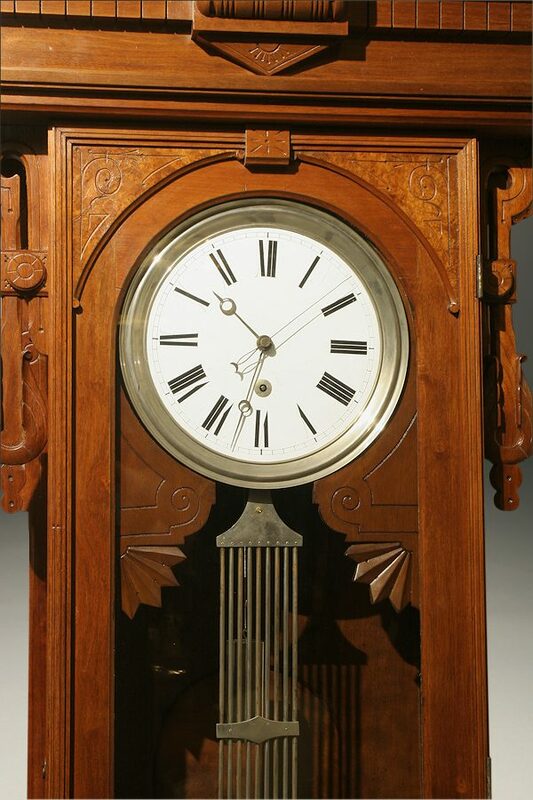 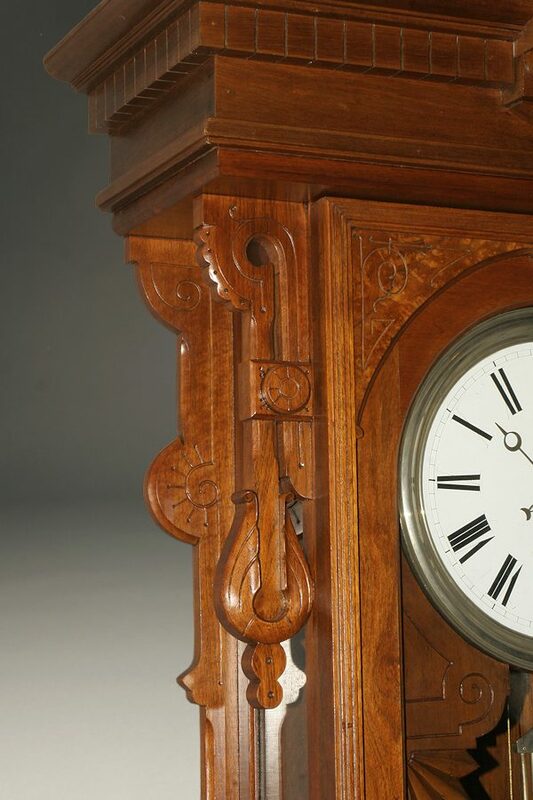 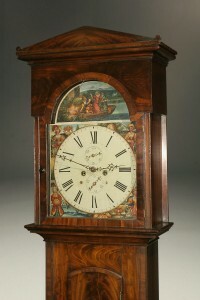 English tall case clock with painted dial.